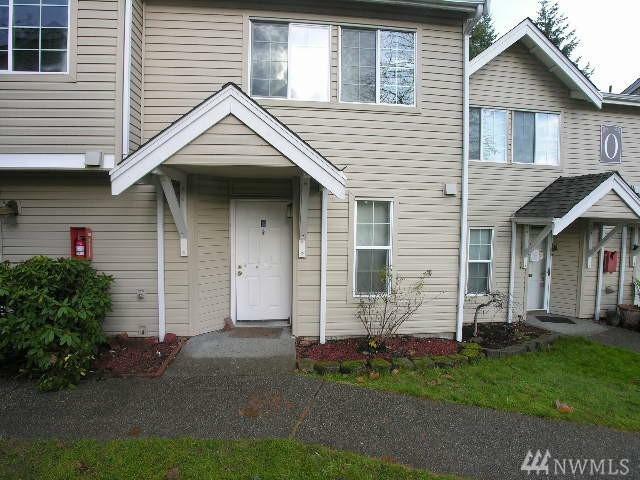 Welcome Home to Forest Lane Community in the Heart of Federal Way. 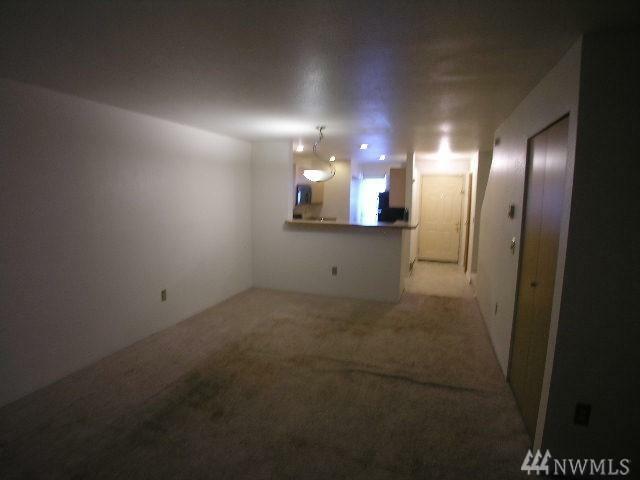 This 2 bedroom condo features 2 spacious bedrooms upstairs with full bathrooms. 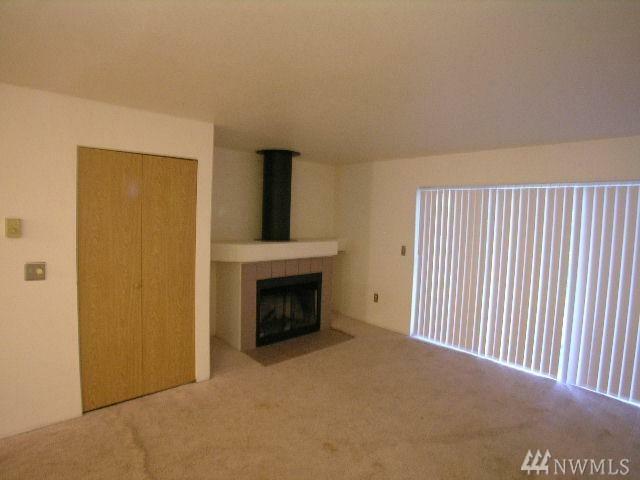 Wood burning fireplace in the living room to warm up to on cold days and nights. This home comes with a private patio with attached storage unit. Enjoy the convenience of a washer and dryer in the home. 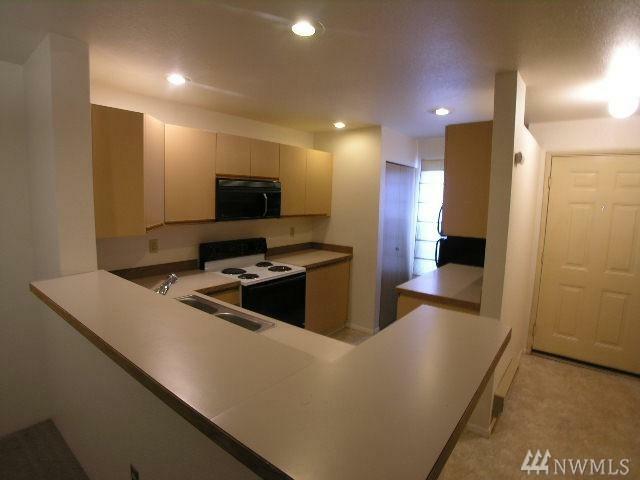 Enjoy the open concept kitchen with breakfast bar.